Do you need help getting your homebound loved one to the grocery store, a hair appointment, or even a doctor’s appointment? We understand this can be a challenge for elderly individuals in our community who simply want to stay healthy and self-sufficient. 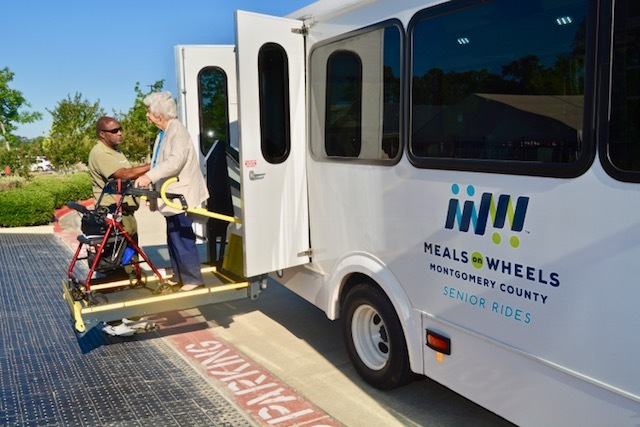 As a valuable supplement to meal delivery services, the Senior Rides program helps our elderly neighbors remain active within the community while receiving valuable social interaction and companionship. Medical appointments. Religious Services. Hair Appointments. Grocery Store. 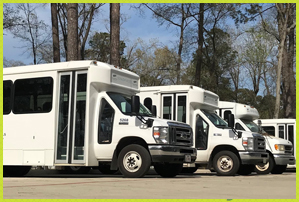 Senior Rides is a valuable public transit option for elderly that are too frail to drive, but not quite ready for assisted living. 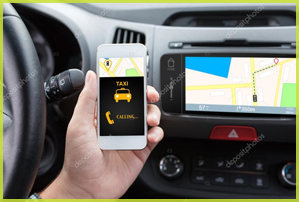 We help those who qualify get to appointments and events within our service area. View the transportation options and guidelines below to find out how to qualify and apply. Review the guidelines to see if you qualify.  Learn more about how the elderly community in Montgomery County is benefiting from the Senior Rides program and how your homebound family member can qualify for this service.